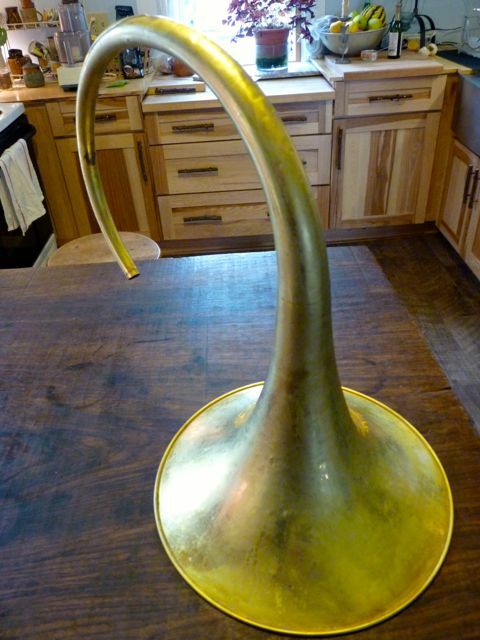 A tale of two twenty eight … D….eee’s…..
YHR 561 Double Horn now on eBay, no reserve 7 day….. Looking over my 28d’s., time to make a decision, more to follow. 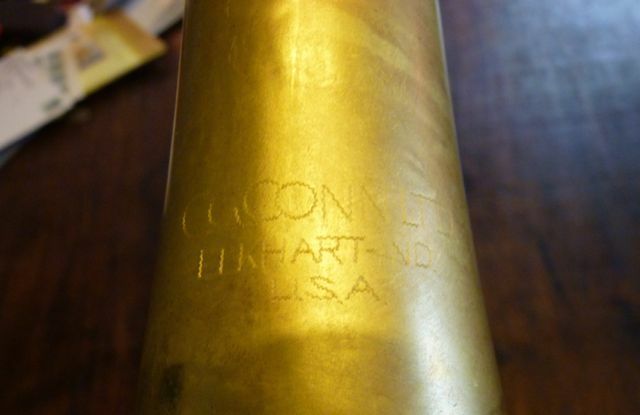 I’ve heard that during the Korean War, nickel was in high demand, apparently for the war effort and occasionally C G Conn would substitute plated brass parts on a horn that was otherwise NiSi. I’ve owned military marked and Korean war time 28d’s that had a hodgepodge collection of brass and nickel crook parts, etc. Parts that would normally be nickel were brass, sometimes mixed on the same horn.